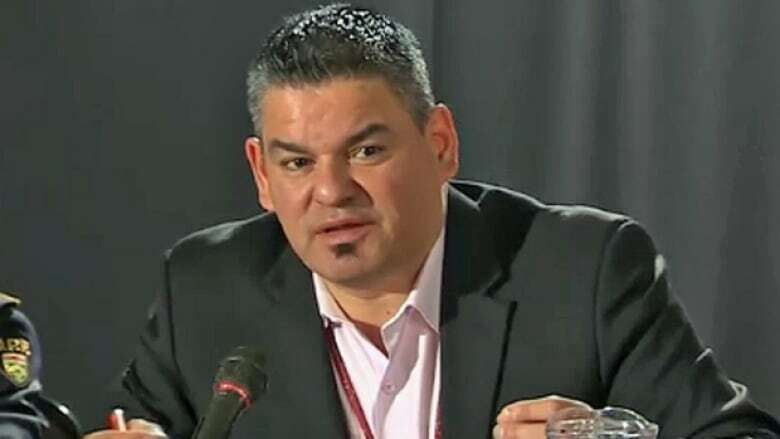 North American Free Trade Agreement talks are set to begin next week in Washington, and the Ontario regional chief wants First Nations communities to play a significant role in the conversation. In an interview with CBC Radio's Afternoon Drive, Isadore Day said First Nations communities have a vested interest in the economic implications of NAFTA - particularly regarding softwood lumber. "We've got to do this right," said Day. "We need to go back to the rights holders and that means the First Nations and tribes that are actually stewards and have ancestral lands in those territories (where lumber is harvested)." Day also acknowledged the federal government for appointing Assembly of First Nations National Chief Perry Bellegarde as an advisor in the NAFTA negotiations. "It's an important gesture, and it does signal a new era of 'nation to nation," he said. "However, we must be cautious and very pointed about how our relationship and formal involvement take place."